This week we are finishing off our four-part series about Authorize.Net’s Optional Features! We have shown you how to beef up your fraud protection, set up automatic transactions, and save your customer’s billing and shipping information. Now, we will take a look at Authorize.Net’s eCheck.Net. 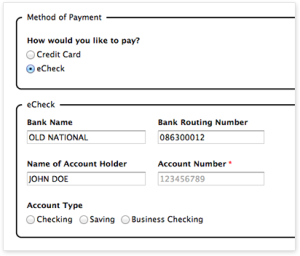 eCheck.Net (commonly called simply eCheck) is a payment solution that allows merchants to accept and process electronic check payments. This means that if your customer has a bank account, they can now pay you directly from it rather than having to charge a card. You never need to get a physical copy of the check or take it to the bank, and you are able to accept the payment directly from your website’s storefront or through the Authorize.Net™ Virtual Terminal. 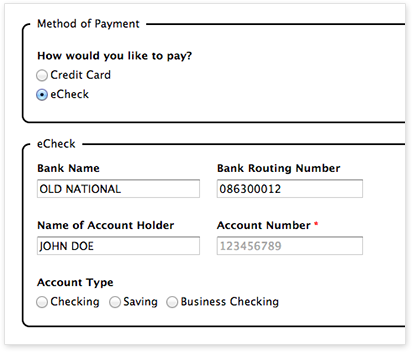 Just like all of the other optional features, there is no additional set up cost to use eCheck. 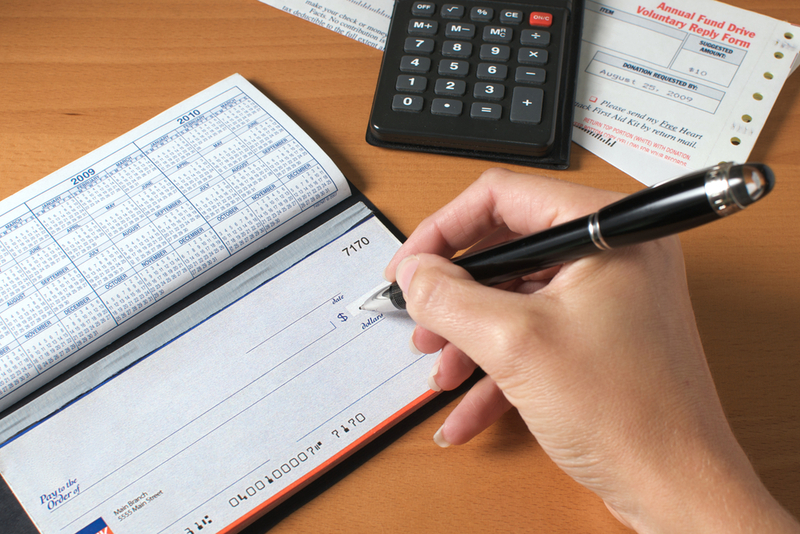 However, like most normal merchant accounts, there is a monthly minimum. It is only $10, though, so that is a fairly small risk to take on in pursuit of being able to offer your customers every payment method available and potentially increase sales. This feature is ideal for service or membership based businesses rather than any product based business. This is because eCheck can take up to 7 days to settle funds and deposit them into your bank account, and you do not want to ship out a product before knowing for sure if the money will be able to be successfully retrieved. Now that you’ve gotten a chance to learn about Authorize.Net’s four optional features, which ones will you be utilizing to help make running your business a little bit easier? Please give eCMS a call if you would like additional information about any of them, or advice specific to your own individual business about which one would best serve your purposes. Call us Toll Free at 888-277-3332!